7pks Multivend. This product is not suitable for Autovend. Unlike disposable nappies, Huggies® Little Swimmers® do not swell on contact with water, allowing your little one freedom of movement to splash around and have a great time. 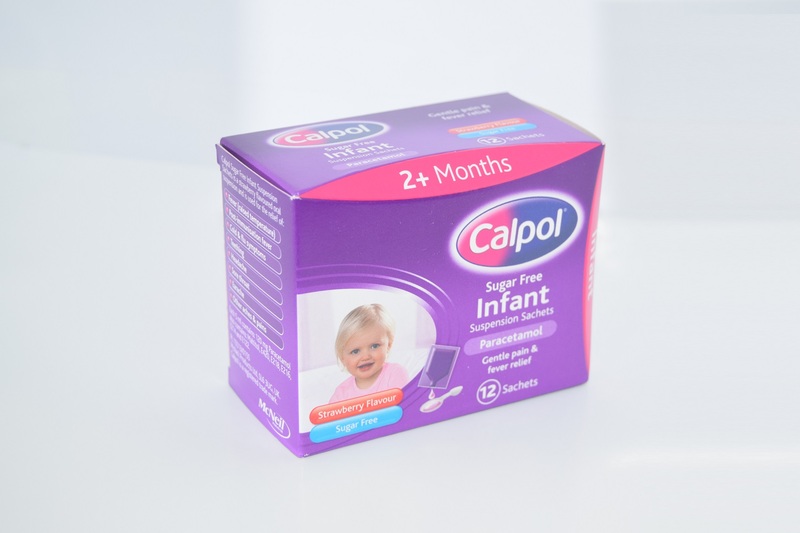 CALPOL ® Infant Suspension provides soothing relief from pain and fever for your children, when they need it most. It starts to work on fever in just 15 minutes but is still gentle on delicate tummies. Trusted by parents for over 45 years, CALPOL ® Infant Suspension is gentle enough to use from 2 months. Each pack comes with an easy dose syringe. 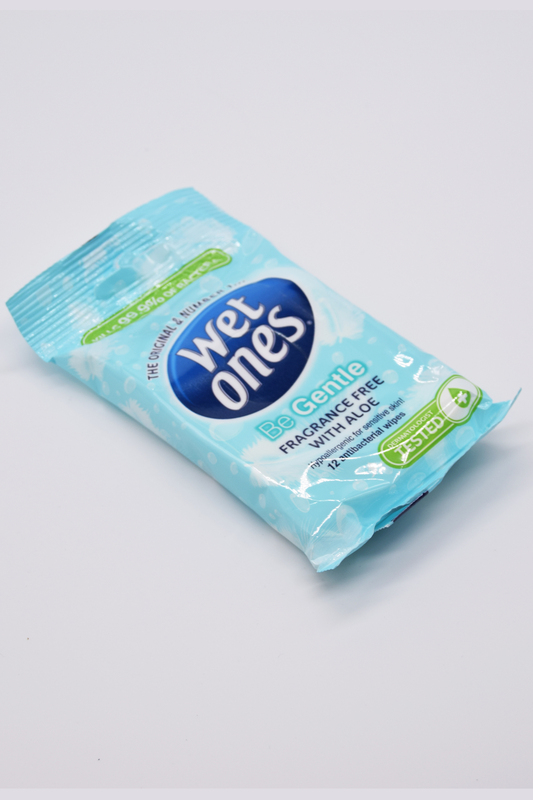 Be Gentle Wet Ones® Kills 99.9% of bacteria whilst being hypoallergenic for sensitive skin. These hand wipes are specially developed with aloe to be suitable for hands, face and body. Dermatologically tested and pH balanced, fragrance and paraben free. Our baby essentials consumable range consists of different brands which people know and trust. The nappy consumables have been specially packed to fit in our Nappyvend and come with a set of two wipes each.